This has been harder for me to face up to than you can imagine. Having said that, I feel that taking more time off…relaxing….letting things wash over me and giving back has made me more efficient and effective. 1. Taking things one thing at a time…allowing yourself to prioritize, asking for help and letting go of what you can’t control….really easy to say…really hard to do…but if you do…even the unthinkable can melt away. 3. Prioritizing the team and engaging them to assist you not only lightens the load for the leader but it also makes it a lot more fun. I genuinely believe that making time for team building (even though you don’t think you have the time) makes for stronger engagement and higher productivity in the end. We all only have 24 hours in the day….it is how you spend it that defines you. 4. Plan ahead as much as you can but don’t be afraid to adjust as the environment or circumstances change. Make lists…review the lists…shamelessly add & discard things on the list. You have to look above the tree line and continue to assess if what you have planned is getting you…the team…the organization where it needs to be. Lastly, I saw a short video that was posted by Tony Schwartz and the Energy Project a while ago with the caption attached “How would you really enjoy spending your life?” It is by Alan Watts “What if Money Were No Object”. No one else can tell you what that is…how to get it….or how to maintain it. The best we can do is make choices that move us in that direction but not waiting for some mythical magical time to achieve it. We need to find a way to appreciate the small wins each and every day. So what are YOU waiting for?? Make your 24 hours count and know that you have no more or less time than others…it’s how YOU choose to spend it that counts! above? Are there any you would add? Any you would take away? 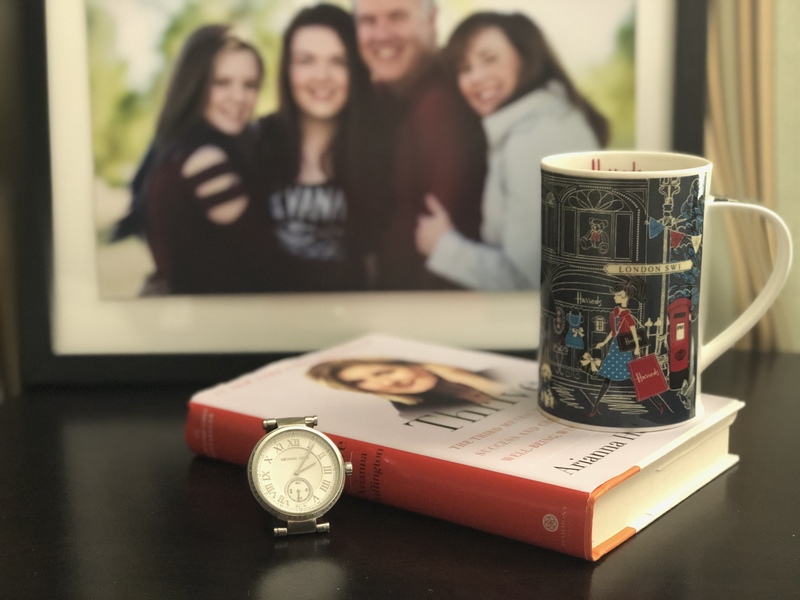 in a day” and thoughts around how you prioritize your time? each day leads to relaxing more and happiness? What are your thoughts from the video?